This weeks Photo Wednesday was taken in Gangwon-do. It’s of a Chili Pepper Farm, of course in South Korea chili peppers are a key ingredient in many different meals and Kimchi. 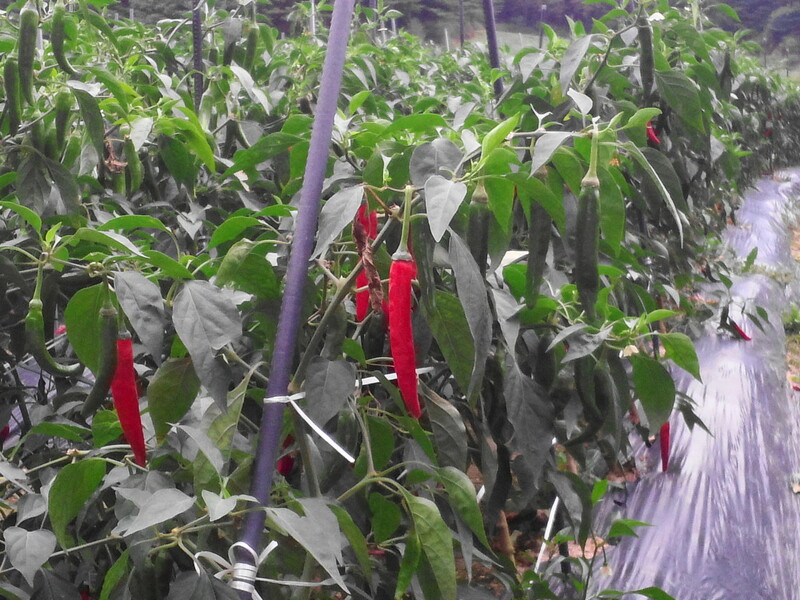 These farms are common over most of South Korea, but they only grow 4 or 5 different types of Chili Pepper. Last weeks Photo Wednesday “Cat Bakery” Please Click Here.